The Orange County Sheriff’s Office and the Virginia State Police sponsor the Help Eleminate Auto Theft (HEAT) program, which helps deter thieves from stealing cars. Lake of the Woods will host an event on Wednesday, Oct. 29, to provide VIN etching. All vehicles have a federally assigned number known as a vehicle identification number, or VIN. The numbers are usually on the door jamb or in the dashboard near the front window. VIN etching marks your car’s number permanently on all of your windows. 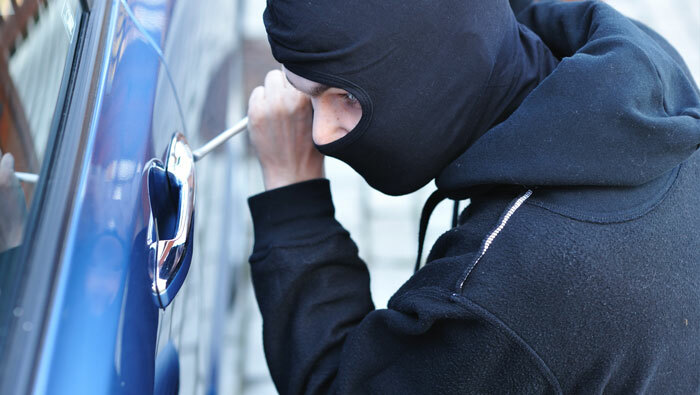 Possible thieves are driven away because disposing of a vehicle whose windows have been VIN etched takes time, trouble and money – all in short supply for thieves. If the car is to be stripped, the windows cannot be sold for other cars with different numbers. VIN etching is simple, fast, safe and relatively inexpensive and will not mar the look of the vehicle. Numbers are etched into the glass with a chemical solution. Moreover, those numbers are permanent. It takes only a few minutes. The Locust Grove AARP will host an event on Wednesday, Oct. 29, from 10 a.m. to 2 p.m. in the lower level of the LOW clubhouse parking lot. Bring your bvehcle to get a free VIN etching, chat with some of you local police officers and learn soe new information about auto theft prevention. This is open to anyone in Orange, Spotsylvania or Culpepper counties.